THE PRIVILEGES OF AN UNCOMMON WAY OF LIFE…OLDFIELD’S GOLF MEMBERSHIP OPPORTUNITIES. 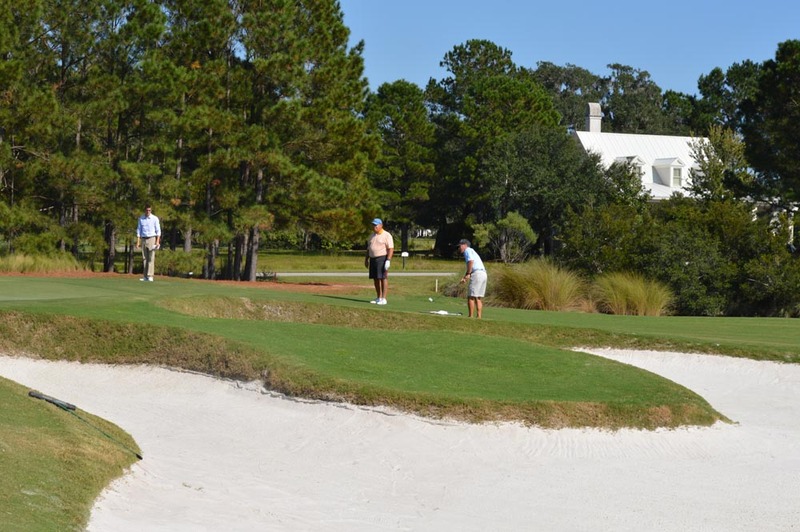 Oldfield is a private community unlike any other in the Hilton Head area and it is the Oldfield Club, and its unrivaled golf and social experiences which primarily create the extraordinary difference. The Oldfield River Club offers opportunities for dining and entertainment. This restored historic home is positioned under majestic Live Oaks on the banks of the Okatie River. The staff at the Oldfield Golf Shop organizes Ladies’ day on Tuesday and Thursday, Men’s day on Wednesday and Saturday, and Couples golf on Friday and Sunday. Clinics are offered Tuesday through Friday and include beginners, ladies, junior, short game and fundamental clinics. The Club will host special events and activities designed exclusively for our Golf Members. Equity Golf Members will enjoy 14 day advance tee times, access to a designated driving range, Golf Shop discounts, and walking is permitted. This Equity Membership is offered to Oldfield owners only. Equity Golf Membership entitles the Member or its Designee and other Authorized Users of the Membership to use all of the Golf Facilities and all of the Social Facilities during operating hours and subject to the Club Rules. Equity Golf Members shall be entitled to one vote per Equity Golf Membership held with respect to any matter on which the Equity Golf Members are entitled to vote pursuant to the Articles and these Bylaws. Presently cart fees are $13/$26 for 9/18 holes respectively. Walking is permitted for Equity Golf Members.